Hurricane Harvey and its aftermath have devastated Houston and other parts of Texas. The latest predictions say rainfall associated with the storm could reach 50 inches before everything is said and done. Video footage has shown the despair and damage from the storm, leaving most outside the area with a big question: How can we help? The National Voluntary Organizations Active in Disaster. 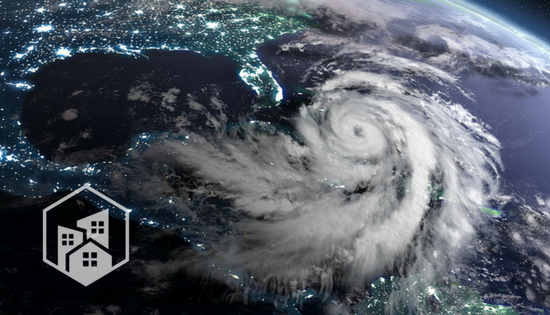 The Federal Emergency Management Agency refers those who want to help to NVOAD, an association of organizations that aim to mitigate disaster impacts. Click here for its donation forms. The American Red Cross. The nonprofit is soliciting donations on behalf of Harvey as well. It urges people to call 1-800-RedCross or text Harvey to 90999 to give to its relief efforts. The Salvation Army is seeking donations for the “physical, emotional and spiritual care to survivors and relief workers.” Check its donation page if you want to help. Greater Houston Community Foundation Hurricane Harvey Relief Fund. Another Texas effort; it accepts donations by check, credit card and wire and other methods. It also accepts stocks, bonds and more for the cause. Go here for instructions. Austin Pets Alive! People aren’t the only ones affected by Harvey. Thousands of pets need shelter. Donate here to help this organization save animals. The Texas Diaper Bank. This organization focuses on helping children, including babies and children and disabilities, though it also helps senior citizens. Global Giving. The crowdfunded charity has vowed it will raise $2 million for disaster release and says it will use all the money for local efforts. Other ways to help include supporting area food banks with money and more. Here are three to consider: The Houston Food Bank, The Galveston County Food Bank and the Food Bank of Corpus Christi. Most relief organizations stress that they want cash, not supplies. The truth of the matter is, people do rise to the occasion. Help is on the way for Houston and other affected areas. Count on it.